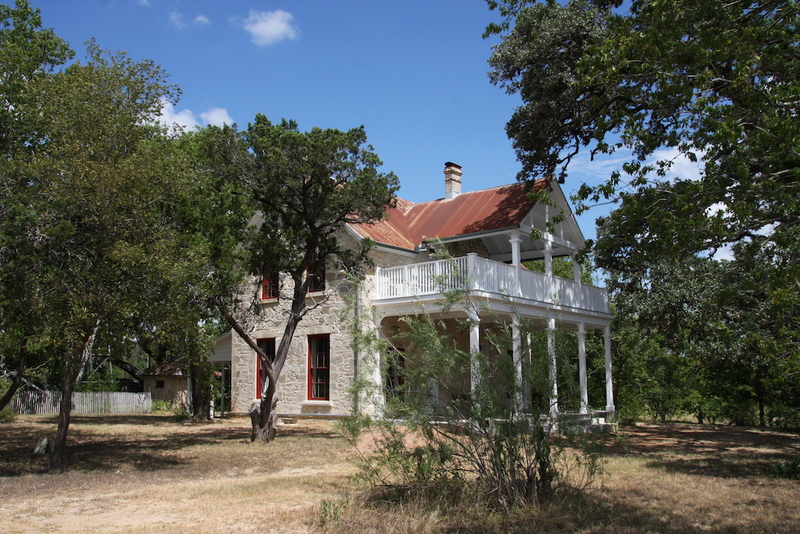 Austin, Texas — Preservation Texas, Inc. has announced that the rehabilitation of the Herff Homestead in Boerne, Texas, will receive a 2016 Honor Award on February 18, 2016. The Honor Award will be presented at a special ceremony at the historic State Theatre on Congress Avenue in Austin as part of the Preservation Texas 2016 Summit. One of Preservation Texas’ Most Endangered Places in 2010, the Herff Homestead has been carefully restored through the efforts of the Cibolo Nature Center & Farm, an organization dedicated to protecting the Cibolo Conservation Corridor. Built in 1883 by Ferdinand and Mathilde Herff, the house was at the center of a large farm near the newly established town of Boerne. Though the farm decreased in size over the years, the house and surrounding buildings were maintained for more than a century before the last inhabitant passed away and they fell into disrepair. The Friends of the Cibolo Wilderness purchased the farm in 2007 and spent years rehabilitating the Homestead as a learning center, carefully restoring the house while fighting battles to protect the property from sprawling, unchecked suburban development. The project team included the Cibolo Nature Center & Farm and Alamo Architects.